I'm on firmware 108 and since the last couple of days, the camera keeps crashing when trying to take photos in Pro mode with RAW save switched on. Could you please pm me with the IMEI and full build number of the device? Yes, me too, but not just in pro mode. Can occur using night time and just normal photo mode. Also affects ability to use facial recognition. Please send your IMEI and build umber to Max. 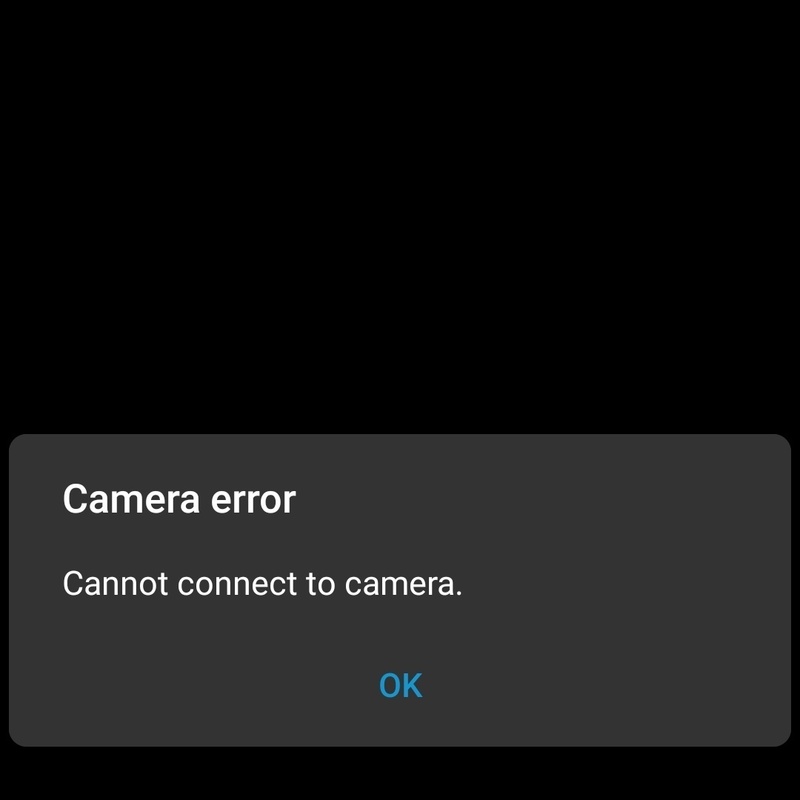 I'm having the same issues on camera app and gallery. Without warning camera will be closed when taking pictures or gallery app will be closed when viewing pictures. And the last picture taken before shutdown will always be inaccessible. I have already done all that you have suggested x2. It doesn't work. I wish to inquire something further if possible, are you using a third party launcher by any chance? As this is known to cause issues with the camera as third party launchers are not 100% compatible with our devices as they use the EMUI launcher- which I do strongly recommend to use. No not using any third party launcher.